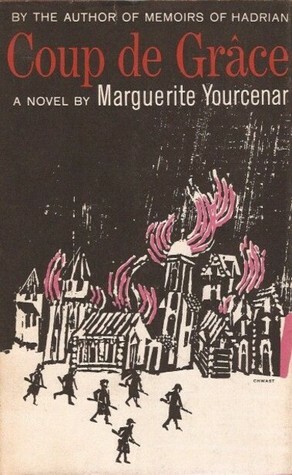 Coup de Grâce, Marguerite Yourcenar. This is the third novel of Yourcenar’s that I’ve read, and I’m increasingly convinced that she’s perfect. Her psychological analysis is unmatched. This tiny novel is narrated by an egotistical young Prussian who is in love/hate with a damaged and yet strong young woman. 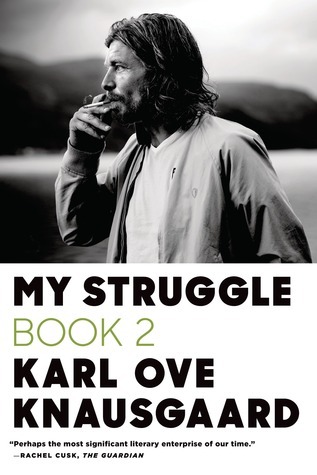 My Struggle, Book 2, Karl Ove Knausgaard. Karl Ove. How’d you get to be so wonderful. 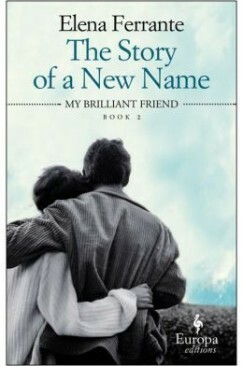 The Story of a New Name, Elena Ferrante. If you can’t tell, summer 2015 is the year of dueling masterful series for me: Knausgaard and Ferrante, Ferrante and Knausgaard. I am reading them both breathlessly, in quick succession. This is book two of the Neapolitan Novels series, and it’s just as dazzling as the first, although a heckuva lot darker. 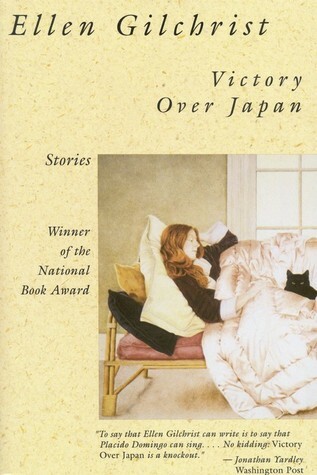 Victory Over Japan: Stories, Ellen Gilchrist. I’d never heard of Gilchrist before, but this was a completely charming and engrossing series of stories featuring powerful, memorable Southern women in starring roles. A lovely summer read, actually. I am usually reading very seasonally inappropriate books, but I’d recommend this to someone for a beach vacation. What was the best thing you read in July? Previously: Favorite books I read in March, April, May, and June. The 2014 Newbery Winner, Flora and Ulysses by Kate DiCamillo won my July pick. I’m reading a lot of kid’s lit in preparation for teaching next year, and holy bagumba! was this one good.